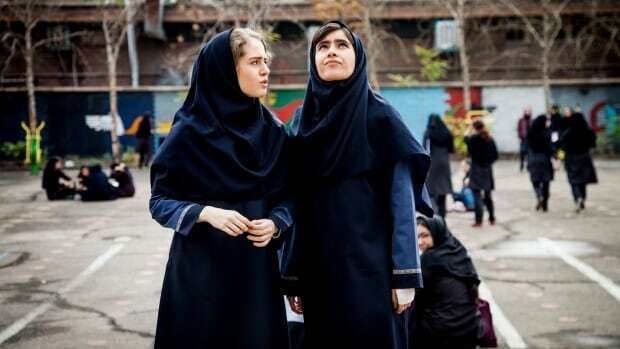 A small film called Ava — the story of a teenage Iranian girl facing pressures from family and society — is the biggest movie at this year’s Canadian Screen Awards. It has eight nominations and one special win already: it was announced in late January that Ava had won the Best First Feature Award, sponsored by Telefilm Canada. Telefilm is the country’s main film funding agency, helping Canadian filmmakers get their movies made. Last fiscal year, Telefilm allocated more than $100 million to the production and promotion of Canadian films. But Ava was not eligible for Telefilm funding. That’s because writer-director Sadaf Foroughi is a Canadian citizen but decided to make Ava in Farsi, her native language, and film it in Iran. The co-production with Iran and Qatar qualified as a Canadian film under the federal government’s rules, since key creative roles are filled by Canadians. But Telefilm only finances films made in English, French or Indigenous languages.As a result, Foroughi had to rely on smaller grants from arts councils, which meant making her film on a shoestring budget, and sometimes not having enough money left over to feed herself. Foroughi is not the only diverse Canadian filmmaker facing this language barrier. 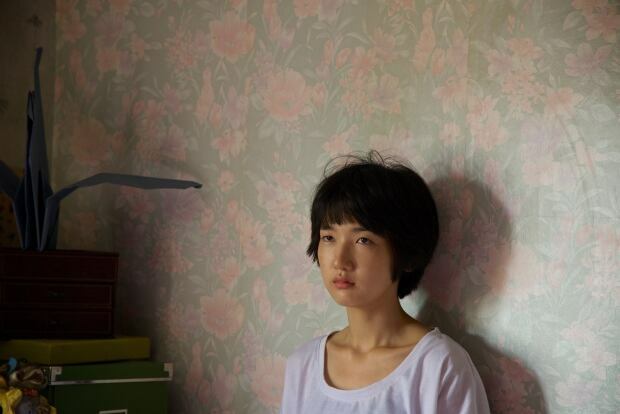 Last year, Old Stone by director Johnny Ma won the same Best First Feature award sponsored by Telefilm. It was nominated for five Canadian Screen Awards, but it also wasn’t eligible for Telefilm funding because it was made in Mandarin. 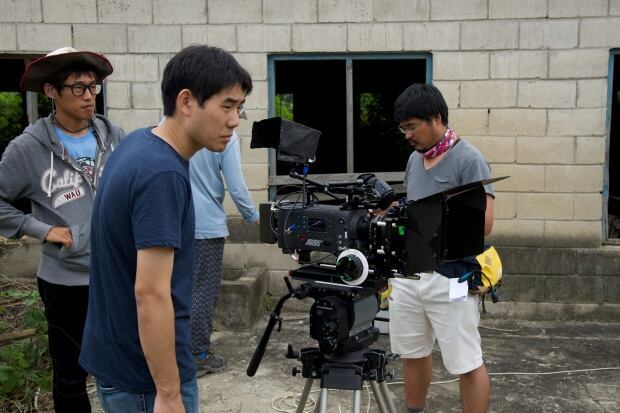 Albert Shin was born in Canada of South Korean descent, and decided to make his debut feature film, In Her Place, in Korean. His film played the Toronto International Film Festival, and garnered seven Canadian Screen Award nominations in 2015. He feels a film can be “uniquely Canadian” due to the artistic sensibility of its writer and director, even when it is set outside of Canada and filmed in a language other than English, French or an Indigenous language. The executive director of Telefilm Canada says the agency receives four to five times more requests from filmmakers than it can afford to fund. Chair of the Academy of Canadian Cinema and Television Martin Katz pointed out that Indigenous language films used to be ineligible, as well. That rule was changed a few years ago. One veteran Canadian filmmaker did find a way. 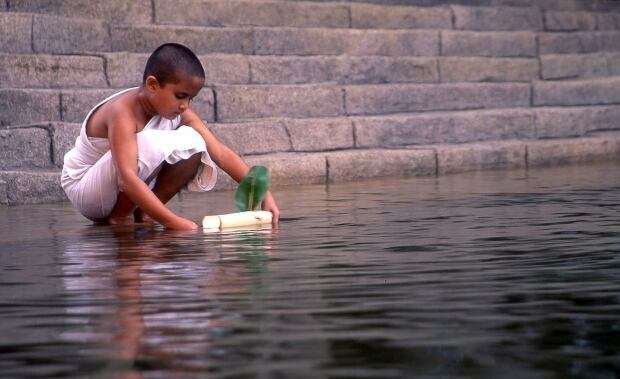 Deepa Mehta got around the language rules when she made her Oscar-nominated 2005 film Water in Hindi: she shot an English version at the same time just to qualify for Telefilm funding, even though it was never released. For those filmmakers caught in the funding gap due to their choice of language, change can’t come soon enough. “We can make films that take place in different countries but they’re uniquely Canadian because we’re a country that embraces other cultures and other creeds and religions,” Shin said. For now, Shin has to keep those ideas on hold. He’s writing his next feature film in English so it will be eligible for Telefilm funding. Foroughi, however, is already planning her next movie in Farsi. The Canadian Screen Awards broadcast gala will air on CBC-TV on Sunday at 8 p.m. ET.